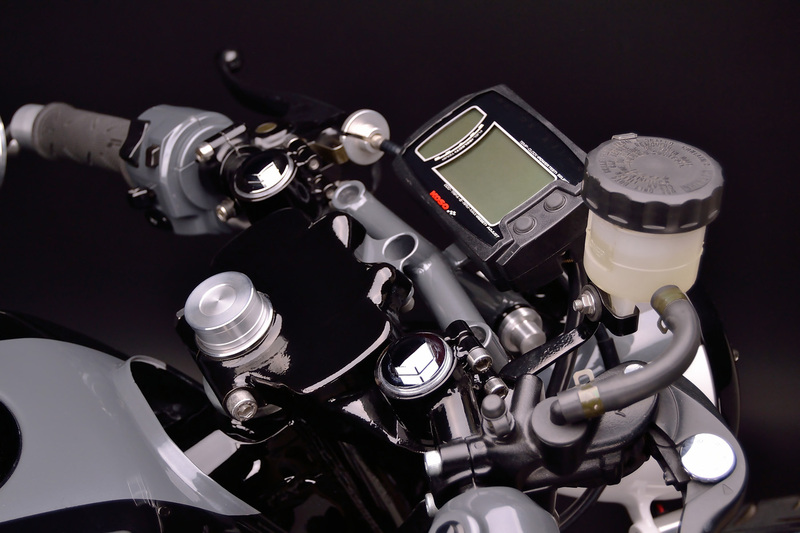 It’s not that difficult of a task to take a beautiful bike design-wise and create an absolutely stunning motorcycle. 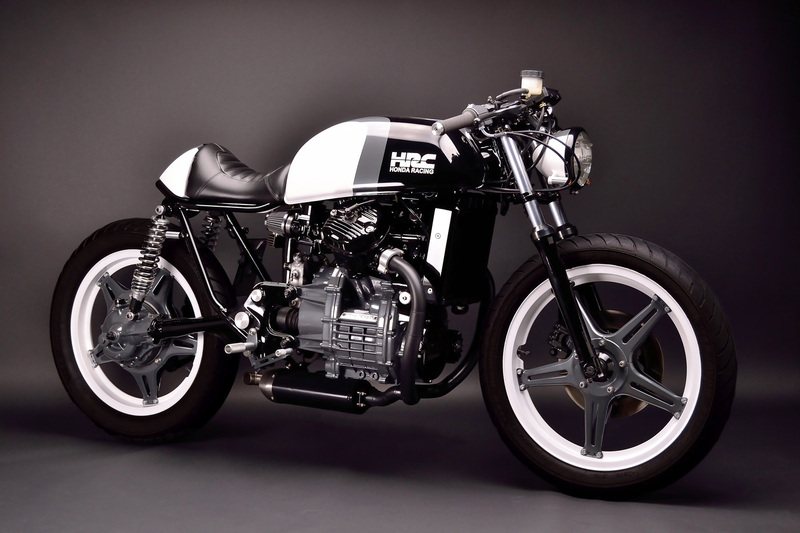 To take an ugly duckling, insert Honda CX500 (pictured below) and turn it into a true masterpiece and a piece of art – that is true talent! 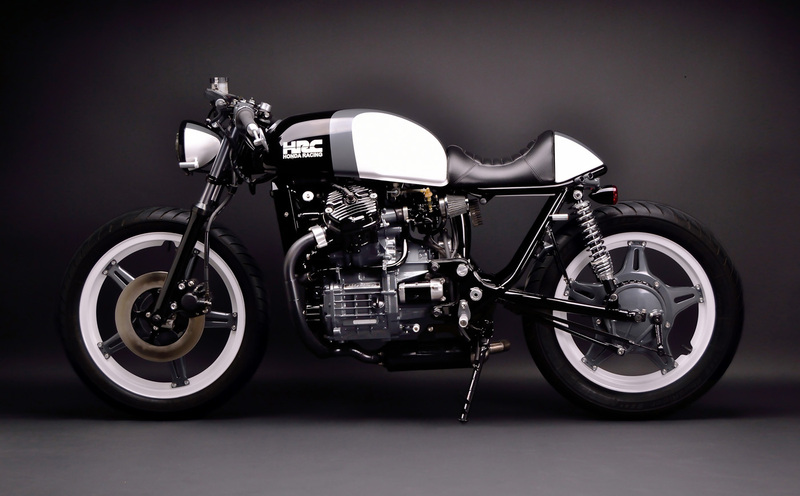 It takes a lot more than just buying ‘cafe style racer’ parts and bolting them onto any old Honda. 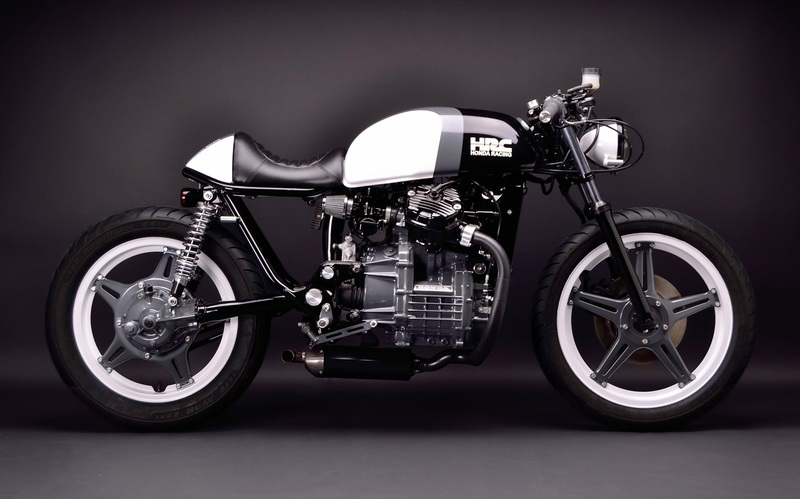 The Honda CX500 has turned in to quite the popular bike as of lately with guys hacking them up and creating their own cafe style, bobber, flat track racer etc and with good reason. 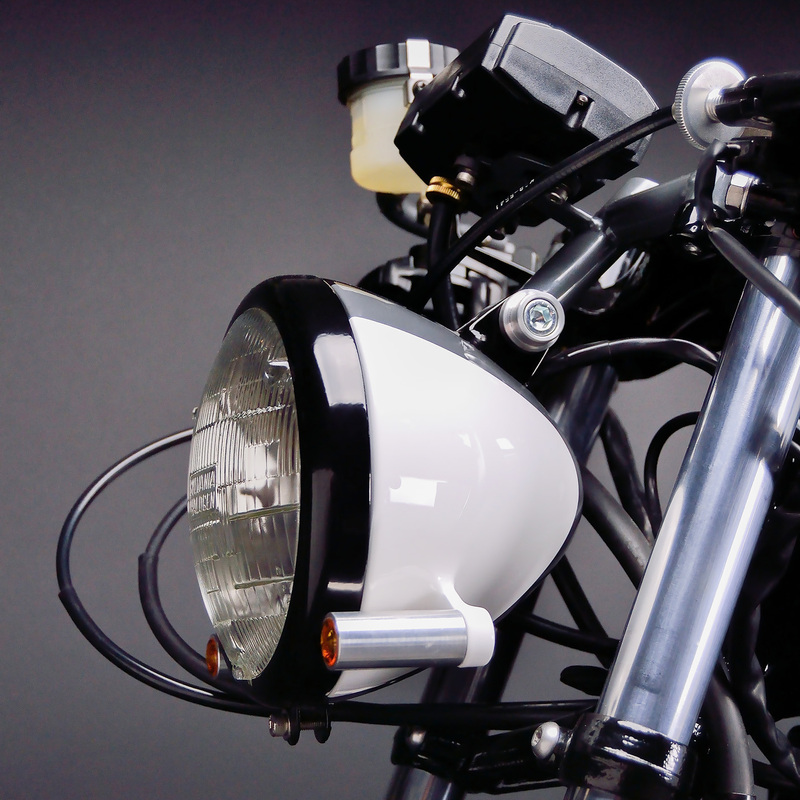 They are affordable and with some talent, you can come up with quite the cool custom vintage motorcycle to show off. 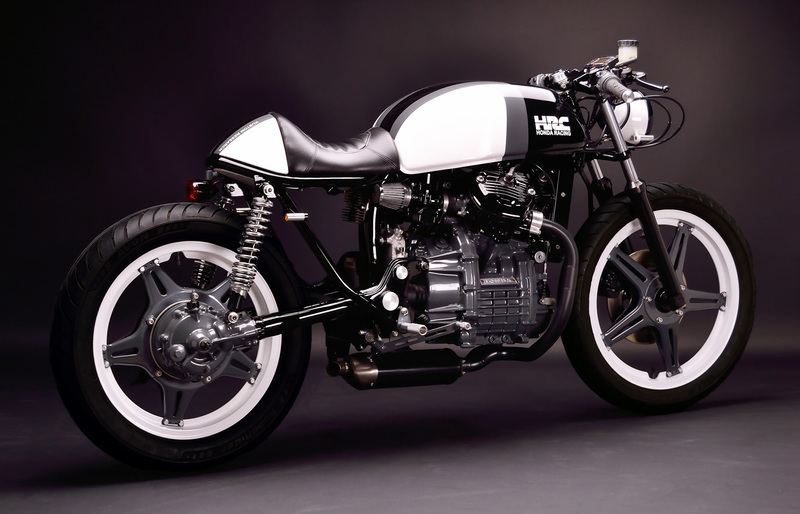 Who built this B-E-A-UTIFUL custom CX500 pictured below? 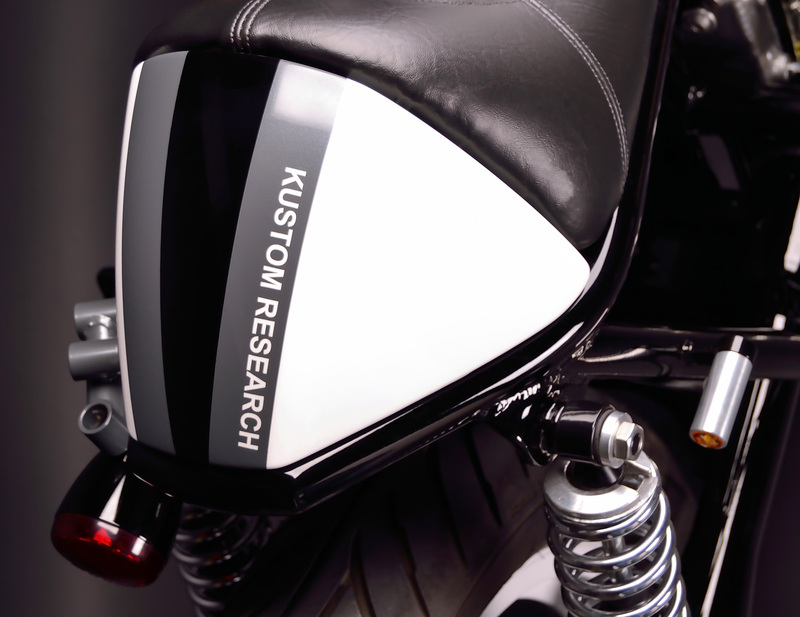 That would be the guys at Kustom Research. 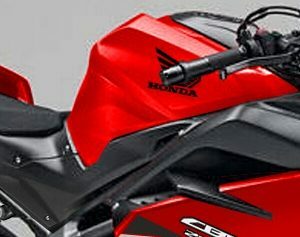 Gotta love how they incorporated Honda’s HRC (Honda Racing Corporation) logo in the mix, really tops it off in my opinion. 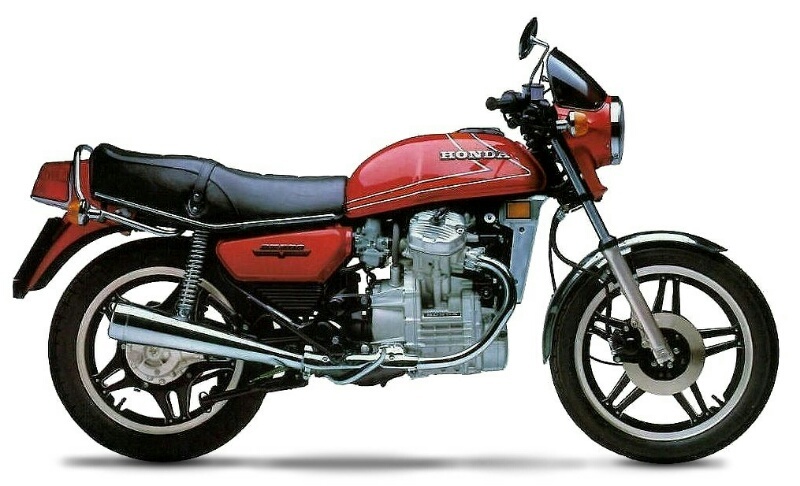 What do you guys think about it? Two thumbs up or is it still an ugly duckling?